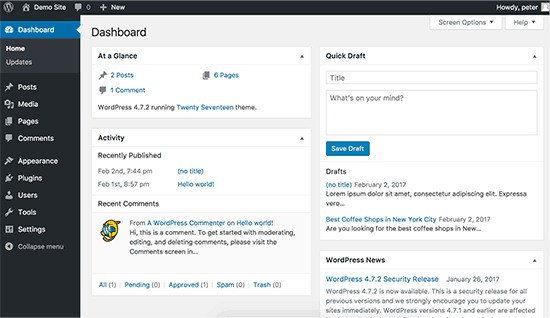 WordPress is much more than just a blogging platform nowadays. 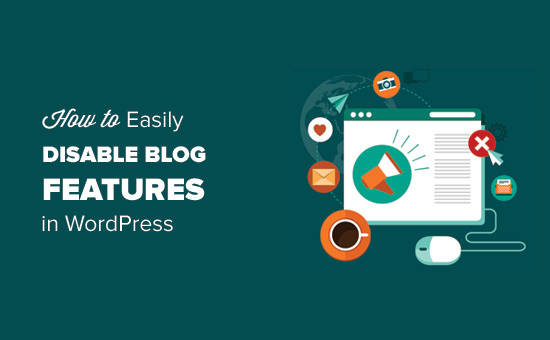 Many websites built off of WordPress don’t use posts, comments, feeds, or other blog-related features. As a result, these features become cumbersome. 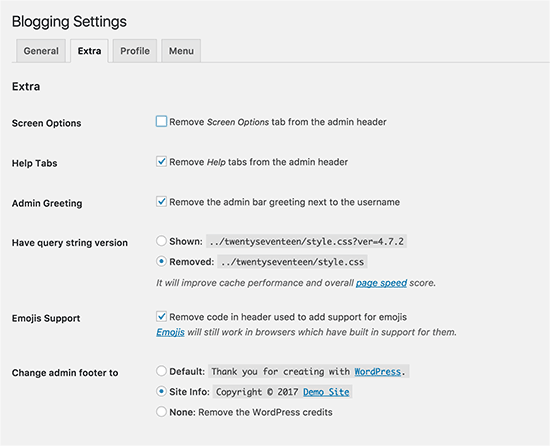 At its core, WordPress doesn’t offer an option to turn any of these features off. 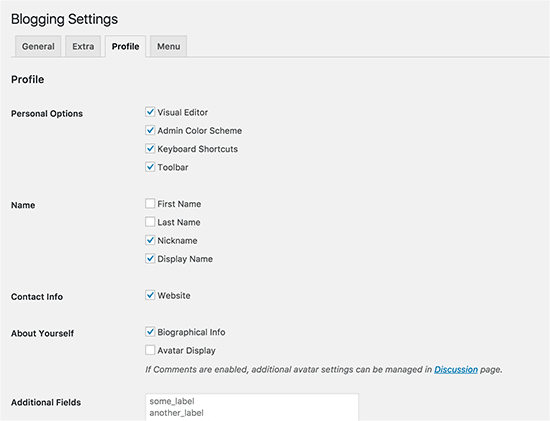 That’s where our plugin adds these settings to simplify your website for non-blogging use. Will it also affect the performance of a site? 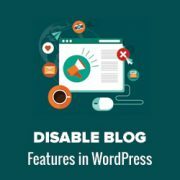 As we are disabling the stuff that is not required if we do not want to use WordPress as a blog. Ethan from Fact Maven, the developers of Disable Blogging. To answer your question, yes. 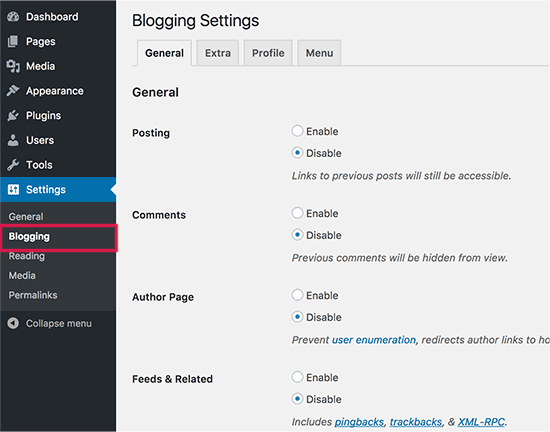 On the back-end, it removes menu items from the Dashboard’s sidebar and toolbar, removes blog-related meta boxes on the Dashboard page, and removes blog-related widgets. On the front-end, feeds, pingbacks, trackbacks, XML-RPC, Windows Live Writer, and emoji support are removed from the header. These are just some examples. 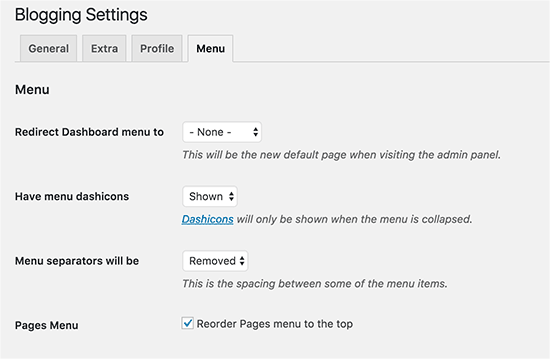 You can see the complete list of features that are removed from the front and back end on our plugin page. Nice work – there are several other techniques i’ve tried over the years but it’s really cumbersome to resolve all the SEO loose ends that come up when getting rid of blogging from WP. Like having Archives indexed in google and so forth. 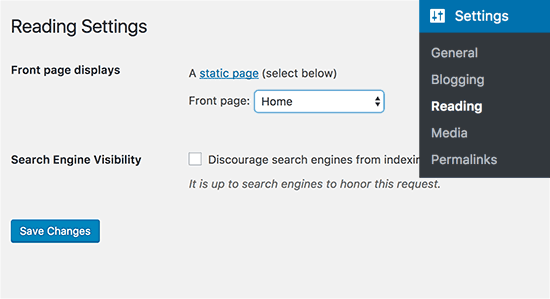 The same goes for any suggestions to help improve our plugin.